"The leader′s mantra is: ′Try, fail, learn. Try, fail, learn.′ Experiment, take risks, and then capitalize on the results. Leadership can be learned by anyone, the authors claim, and successful leadership in Asia whether one is Asian or not isn′t unique. While environments may differ greatly, the practices of exceptional leaders are universal. Read the revealing case studies and analyses in this volume to learn why and, more importantly, how to develop these practices yourself." "I′ve always felt that the best way to learn about leadership in business is to listen to those who have experienced success or failure who are willing to share their stories with others. This book does an exemplary job of educating us through the many experiences of real business people in Asia. Those stories plus the authors′ emphasis on the importance of learning to operate in the critical global environment make this book an essential reading experience for anyone planning to do business in the exciting Asia market." "The book annotates lots of easy–to–read and enjoyable Asian leadership stories that resonate with the time–tested and evidence–based, Five Practices of Exemplary Leadership®. Explicit powerful leadership lessons can be drawn from each story coupled with invaluable wisdom and sound advice offered by the authors. 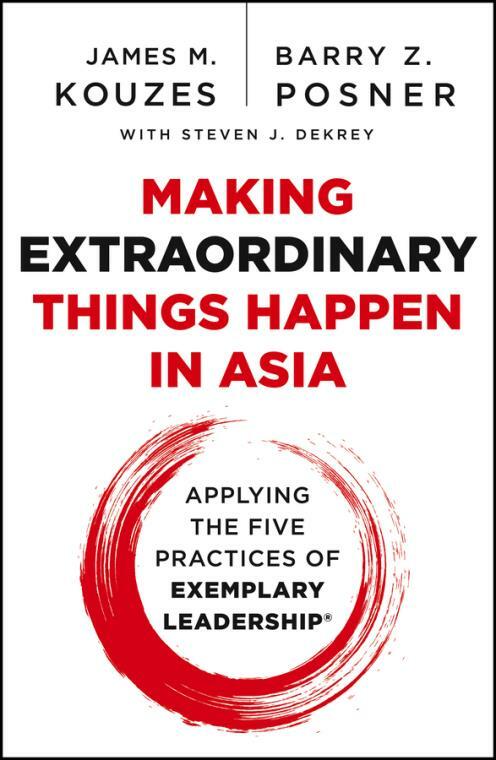 A must–read for all leaders and aspiring leaders in Asia and beyond."